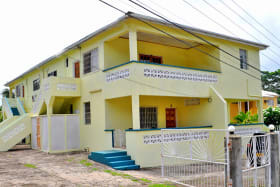 3 level split apartment building located on Woolwich Road, St. George's. 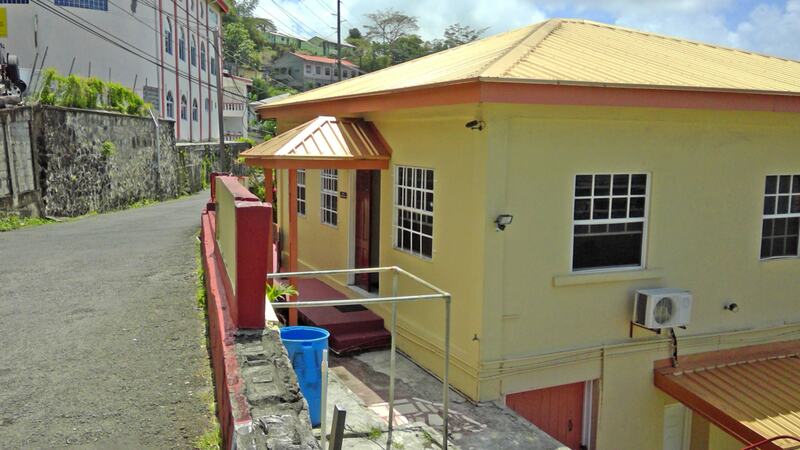 This is a 3 level split building located in St. George's. 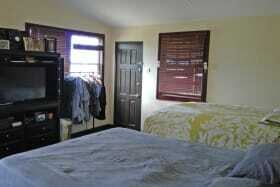 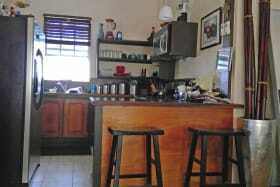 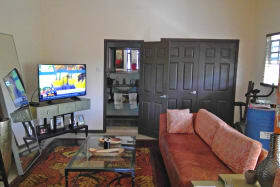 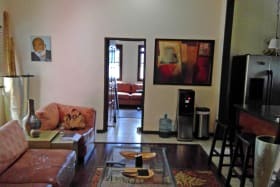 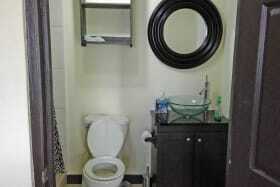 The first level has a 2 bedroom self contained apartment with a kitchenette and a porch facing the south. 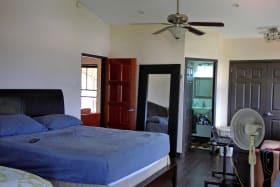 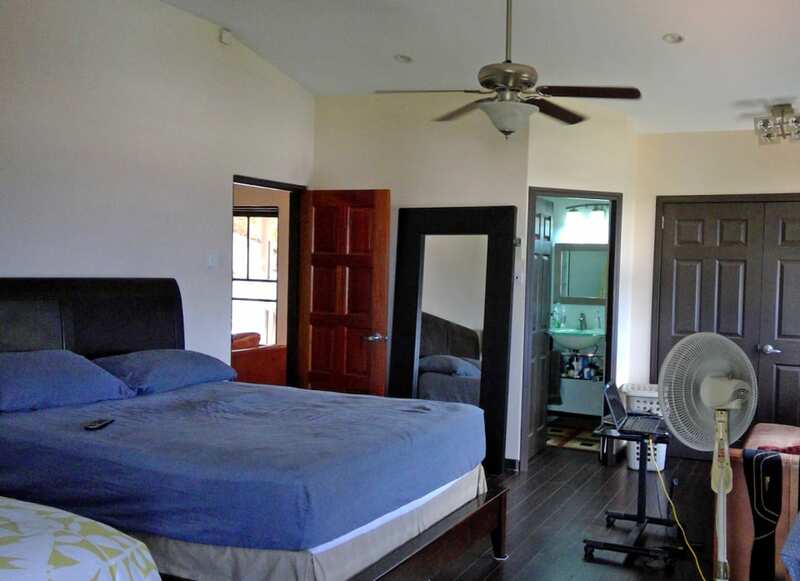 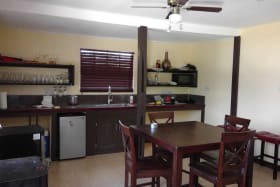 The second level has a similar 2 bedroom self contained apartment and another 1 bedroom open concept modern design apartment with large bedroom and small porch. 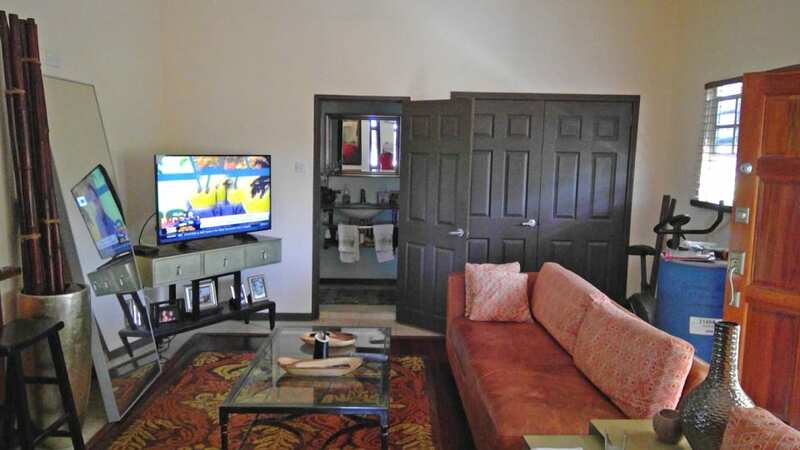 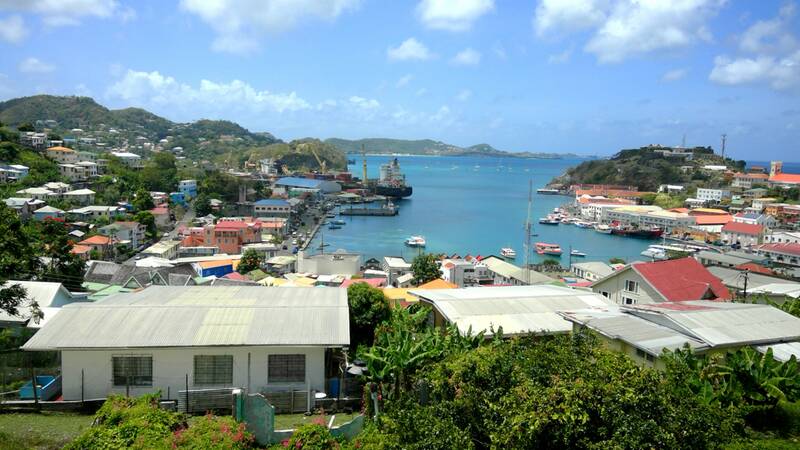 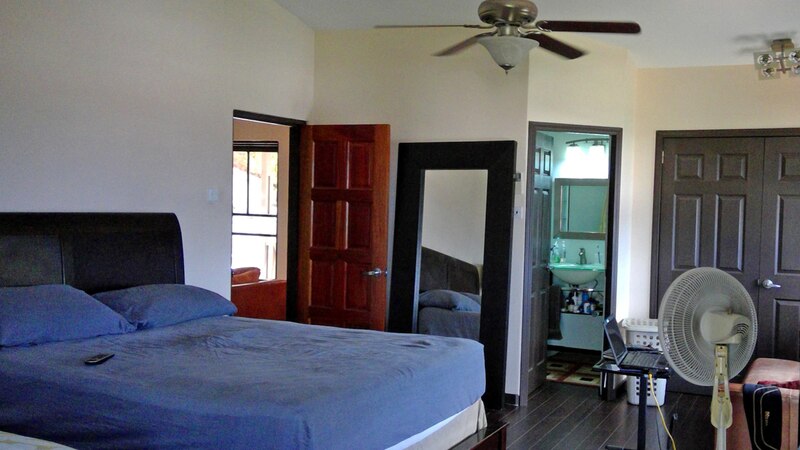 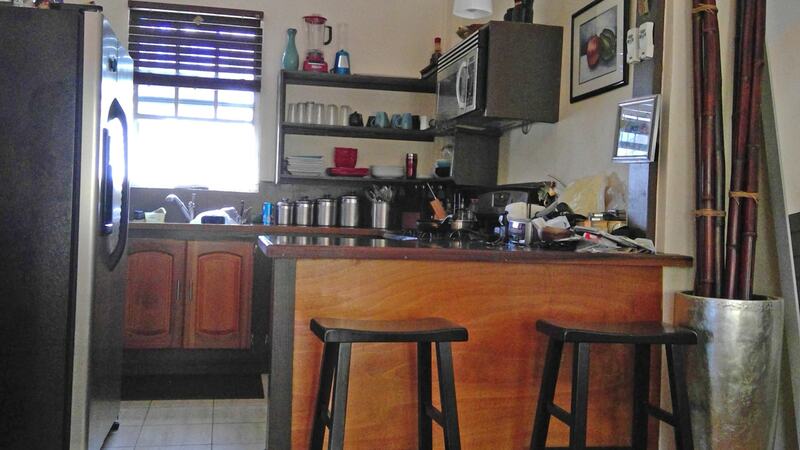 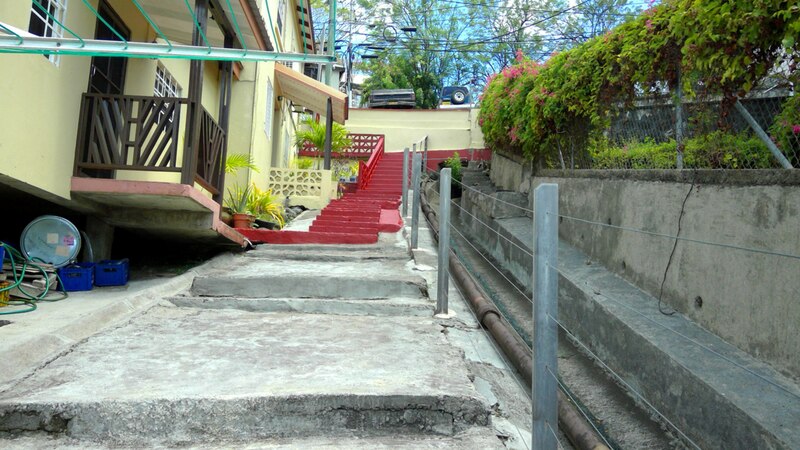 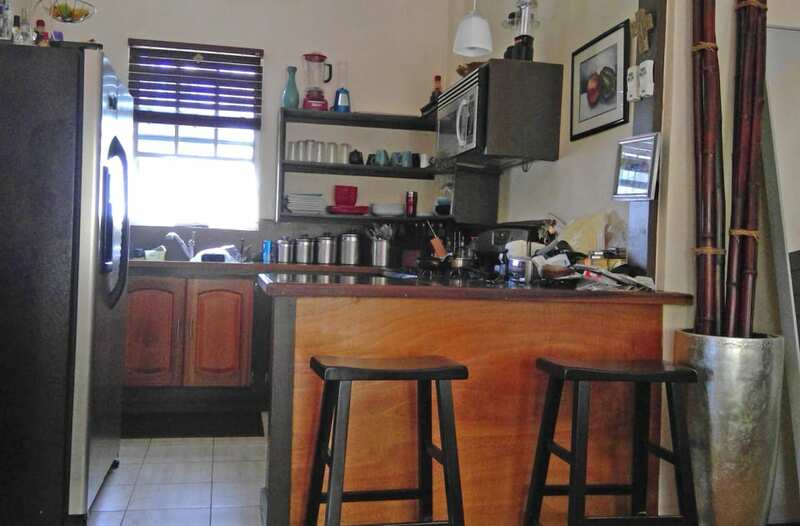 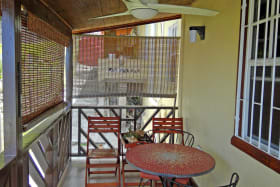 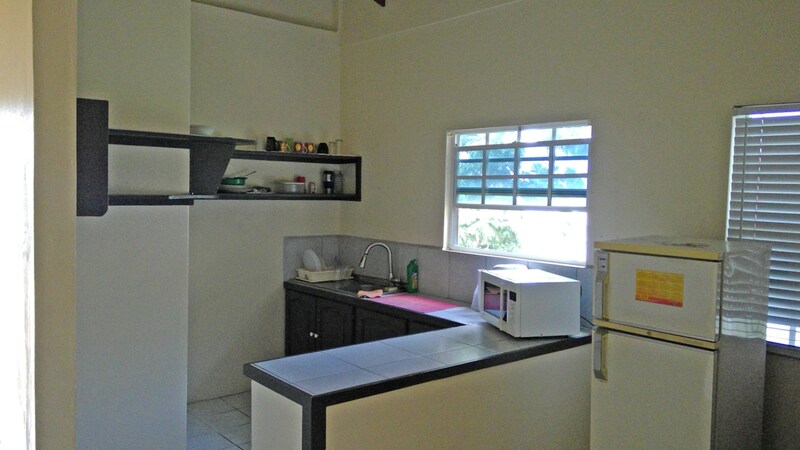 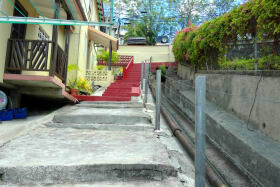 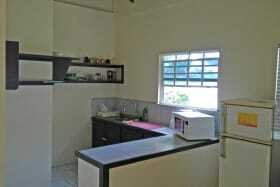 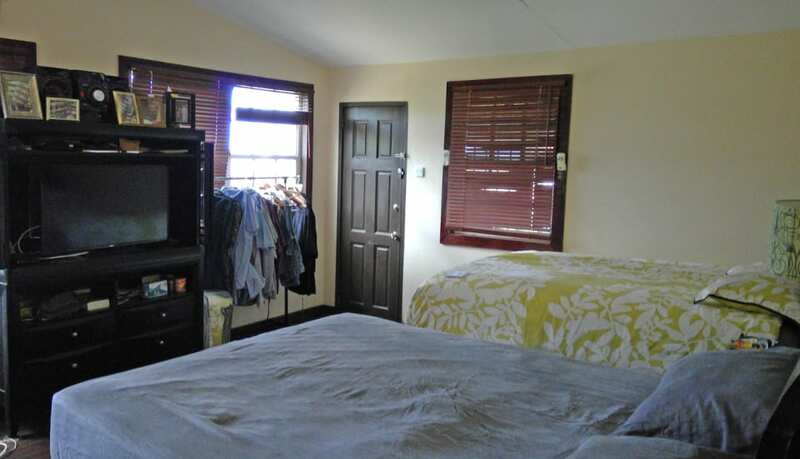 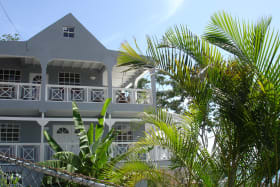 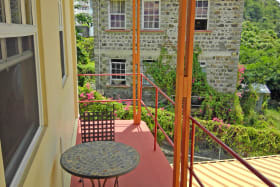 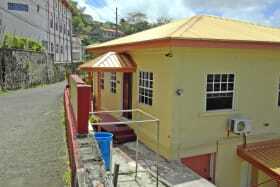 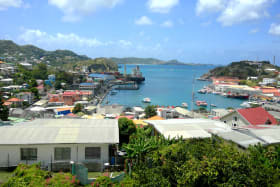 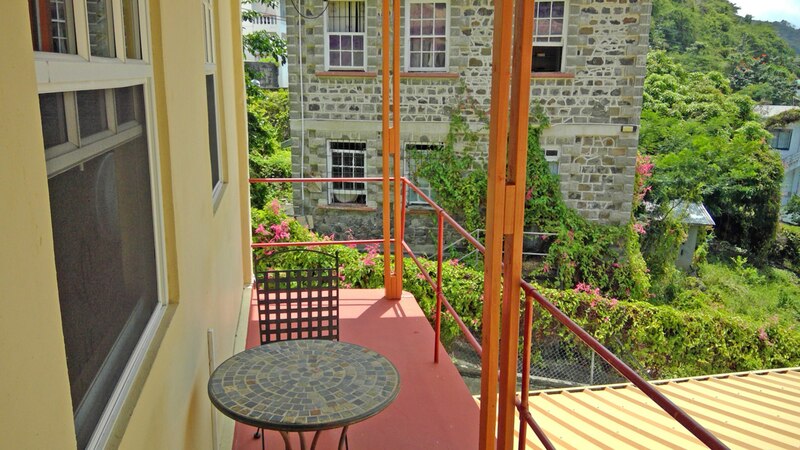 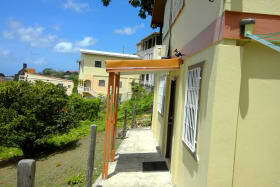 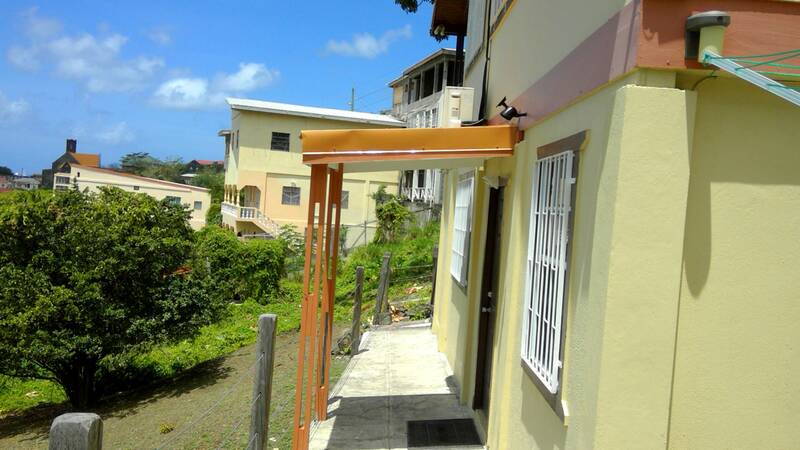 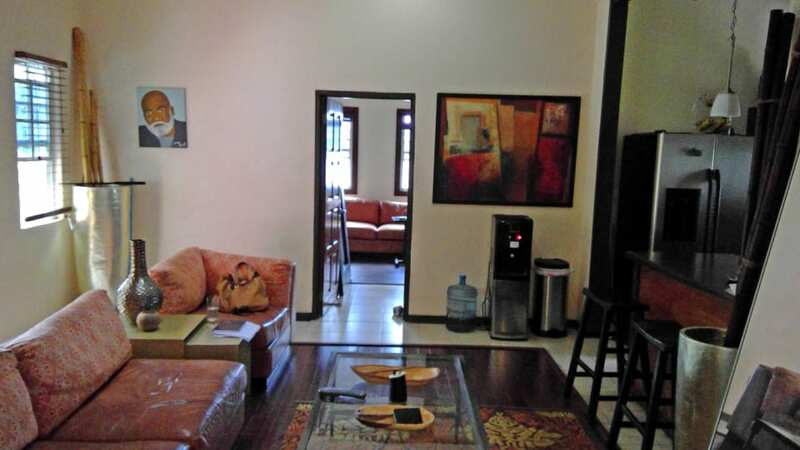 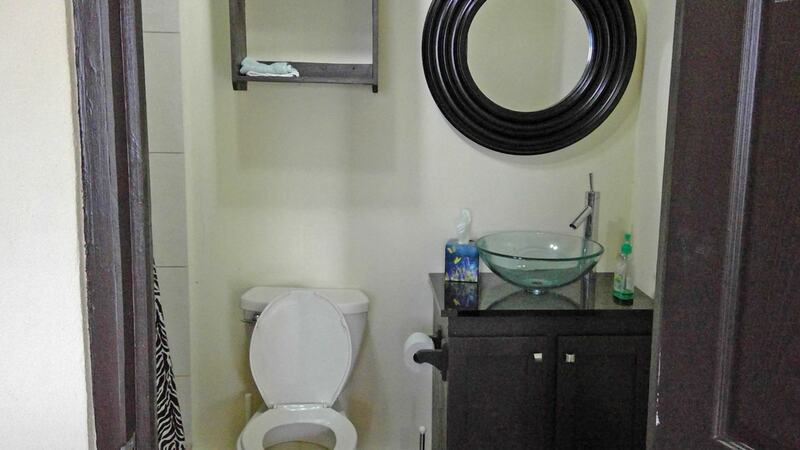 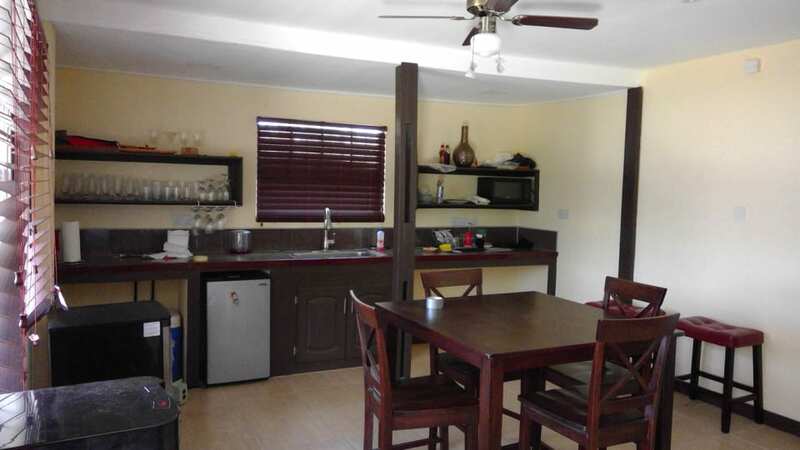 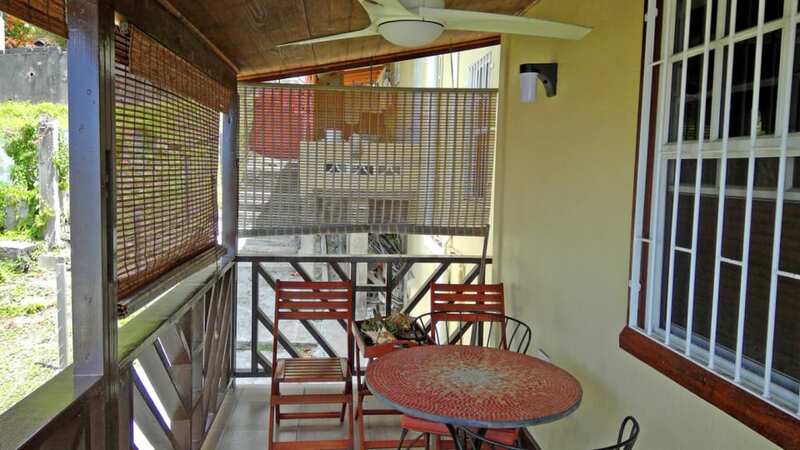 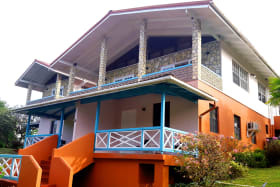 The bottom floor is a 1 bedroom studio apartment which opens onto a walkway and has a beautiful view of the Carenage. 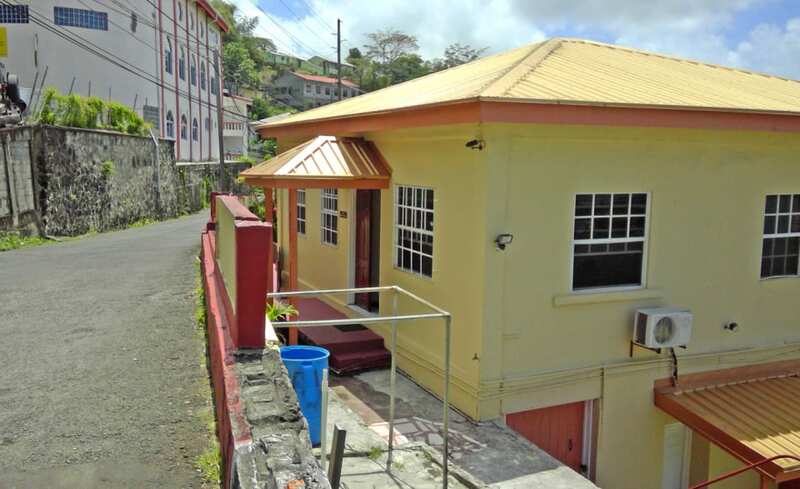 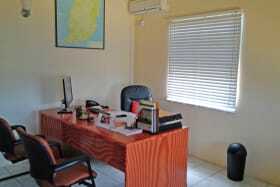 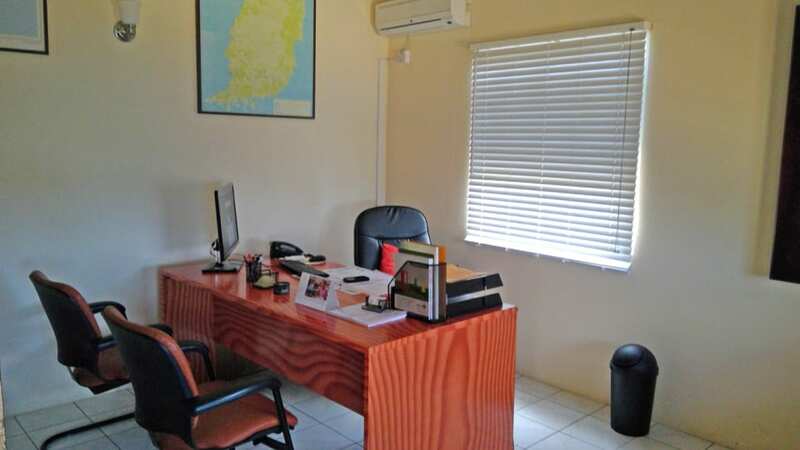 This property is ideal for both commercial use or for residential purposes.